The agenda of the North Korean regime leadership in February focused primarily on two key areas: military drills and political events. Pyongyang conducted its own military drills and other military-related events as part of its annual winter training cycle and in response to ROK-U.S. joint drills. 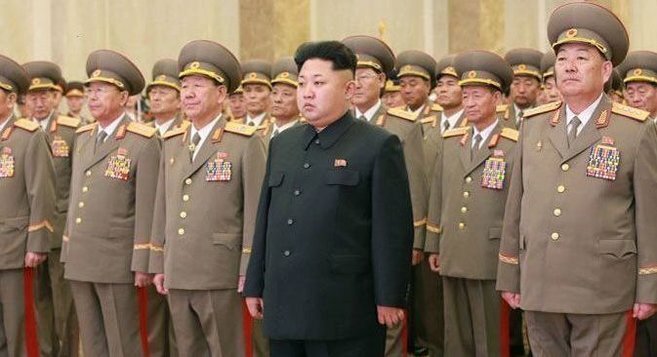 In connection with several anniversaries and as a part of an ongoing evolution of the rule of Kim Jong Un and his inner circle, the regime convened meetings of important party organizations. Meanwhile, while the uppermost leadership tier has been relatively stable recently, a trend of new, previously unknown, officials making their debuts and rising to higher posts has continued. 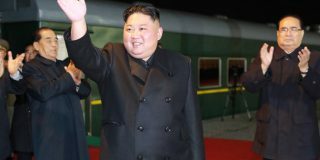 North Korean leader Kim Jong Un made a total of 15 public appearances in February, up from 13 the previous month and the same as the monthly average for all of 2014. Out of the 15, eight (53 percent) of his appearances were military-related, two economic, three political (one of which overlapped with the military) and three uncategorized. While the majority (60 percent) of Kim’s appearances were in Pyongyang, he visited Kangwon Province three times and South Hwanghae once. Military affairs remained high on the agenda of North Korea’s leadership in February due to the continuation of the Korean Peoples’ Army’s winter training cycle as well as the then-upcoming joint military drills between South Korea and the United States. The annual Key Resolve and Foal Eagle military exercises, now underway in South Korea, routinely result in Pyongyang’s protests and increased military activity as a response. 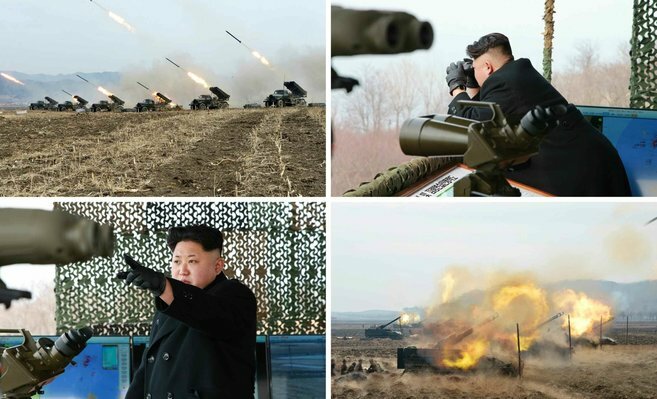 North Korea consistently refers to the drills as rehearsals for an invasion of the North. 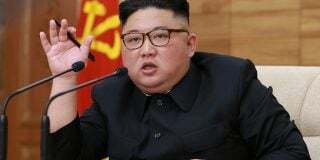 The eight military events attended by Kim Jong Un in February was up from the six of January, though down from nine in November and 11 in December. 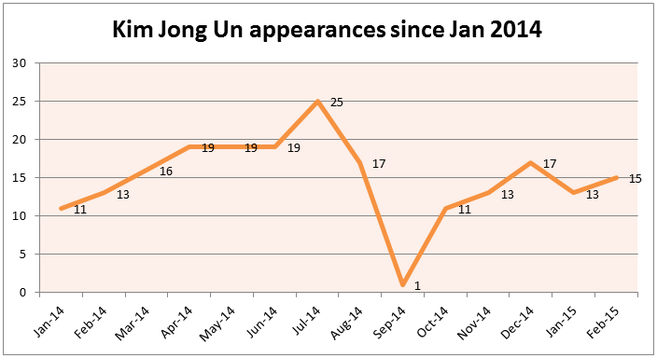 The number of military events Kim attended in February was only slightly above by the 2014 monthly average (7.6) but there were a few particularly significant events. Among the more noteworthy military events in the North in February were a test launch of an anti-ship missile and an island seizing drill. The test launch of North Korea’s derivate of the Kh-35 Uran anti-ship missile took place by February 7 in the waters near Wonsan, on the east coast. 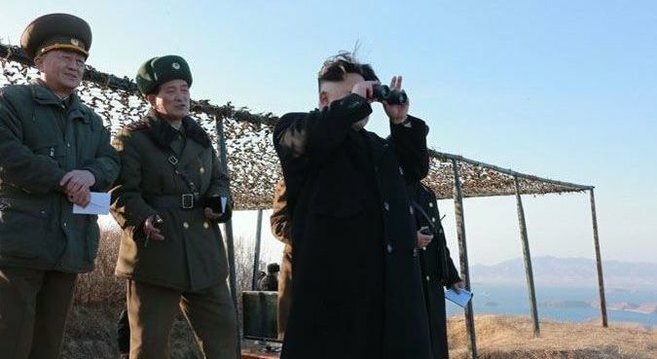 This marked the first time Pyongyang had described the new missile, and revealed photographs, having first shown video footage of it last summer. Among the officials present at the test was Hong Yong Chil, deputy director of the Machine-Building Industry Department and leading official in the North’s arms development and production industry. Hong is usually present at tests of new weapons as well as inspections of arms production facilities. This event also revealed images of the current version of the North’s experimental class of surface effect ship. 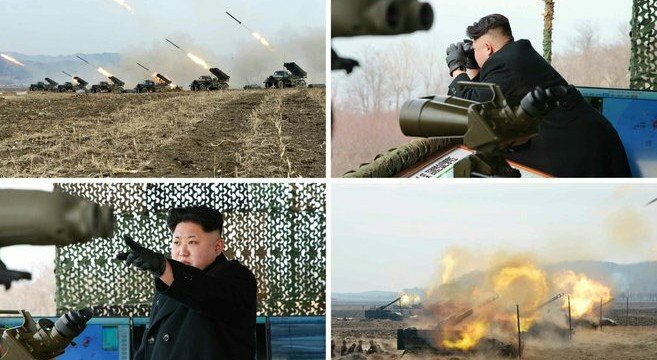 Later in the month Kim Jong Un observed a KPA drill focused on assaulting an island in the Yellow Sea off the coast of South Hwanghae Province. This drill served to demonstrate the North’s continuing capability to threaten the South, especially the vulnerable Yellow Sea islands along the Northern Limit Line. 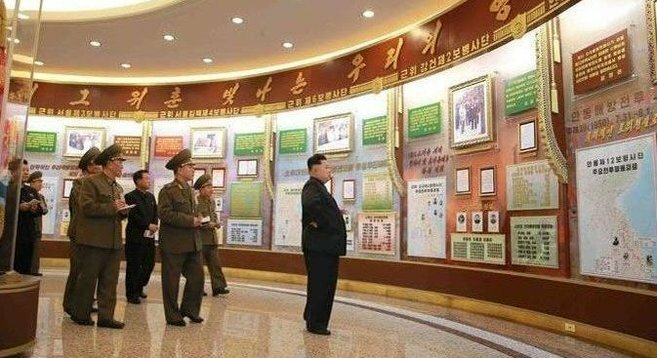 Other military events attended by Kim Jong Un included two photo sessions, a military tool exhibition, a visit to the October 3 Dockyard in Munchon and a visit to the new Guards Units Hall at the Victorious Fatherland Liberation War Museum in Pyongyang. Kim visited the October 3 Dockyard, which is located just north of Wonsan, either on the same day as or soon after the anti-ship missile test, which was conducted in the same area. The ship used to conduct the test previously been observed docked at this facility. The new Guards Unit Hall opened in the museum following a series of articles in state media from February 3- 7 which highlighted the feats of 14 different KPA units with the honorary designation of “Guards.” These same units are the ones honored in the Guards Units Hall. The hall and the state media articles primarily highlight the achievements of these units in the Victorious Fatherland Liberation War, which is what North Korea calls the 1950-53 Korean War. In February, Pyongyang held two major political meetings and observances of multiple anniversaries. The North Korean regime has seized upon anniversaries and milestones to further consolidate power for the current top leadership and strengthen the ideological basis for the regime’s continued existence, with an emphasis on the legacies of the Kim family leadership and other significant figures and historic events. 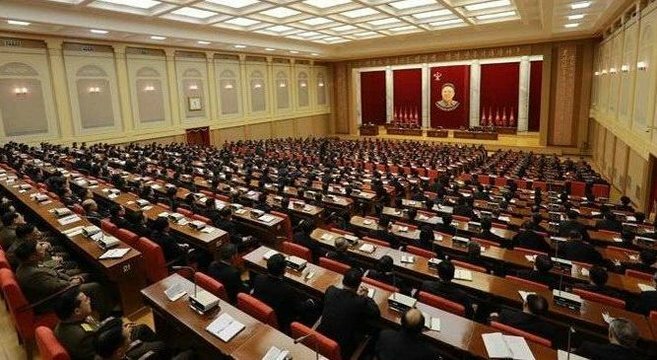 North Korea held enlarged meetings of both the Political Bureau of the Party Central Committee and the Party Central Military Commission (CMC) in the month of February. The North last held these meetings in April 2014 and December 2013, respectively. At the meeting of the Political Bureau, there was a reference to an unspecified “organizational matter” while the official report on the CMC meeting mentioned an intent to “simplify” and reorganize “the machinery in such a way as to realize the strategic intention of the Supreme Command any time.” While the reports on both events were somewhat vague, the overall intent seems to be to further consolidate control and power in the party and military under Kim Jong Un and his closest supporters. The timing of the meetings takes advantage of several important milestones for the North. February is the month of Kim Jong Il’s birthday, which the North observed on February 16. 2015 also marks the 70th anniversary of Korea’s liberation from Japan’s 35-year colonial rule of Korea at the end of World War II, referenced in the CMC meeting. Additionally, this past December marked the third anniversary of the death of Kim Jong Il and the accession of Kim Jong Un to the role of Supreme Leader. Kim, specifically referred to “the past three years since the demise of Kim Jong Il” when speaking at the meeting of the CMC meeting and other officials made numerous references to the past three years at the Political Bureau meeting. The three-year period after the death of a father and predecessor is traditionally significant in Korea. 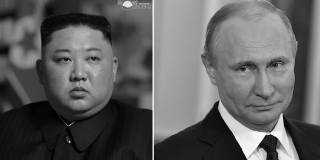 The current leadership in Pyongyang appears to have viewed this period as the time in which they were required to consolidate power and solidify the legitimacy of Kim Jong Un’s rule. The North Korean regime held several events to observe the 73rd anniversary of the birth of Kim Jong Il on February 16 – known in North Korea as the Day of the Shining Star. First, personnel from all branches of the KPA met at the plaza of the Kumsusan Palace of the Sun on February 13 to pay tribute to Kim Il Sung and Kim Jong Il and renew their pledges of loyalty. Two days later, Hwang Pyong So and Choe Ryong Hae, among others, attended a national meeting to mark the event at Pyongyang Indoor Stadium on February 15. Finally, Kim Jong Un made a ritual visit to Kumsusan Palace of the Sun – which serves as a mausoleum for Kim Il Sung and Kim Jong Il at midnight on February 16, accompanied by numerous elites including Hwang Pyong So. Choe Ryong Hae, who was not present with Kim at midnight, visited Kumsusan later in the day with other officials. Later in the month, on February 25, there was a national memorial meeting at the Central Youth Hall to mark the 20th anniversary of the death of O Jin U and a wreath-laying ceremony at the bust of O Jin U on the same day. Choe Ryong Hae, Hyon Yong Chol and Vice Premier Kim Yong Jin were present at both of these events. O Jin U was an important military leader who served as minister of People’s Armed Forces from 1976-1995, among holding numerous other high-ranking posts. O is also believed to have been influential in the choice of Kim Jong Il to be Kim Il Sung’s successor. Despite not being mentioned by name, Kim Jong Gwan appeared with KJU during his visit to construction sites in Wonsan (KCNA February 11) and field guidance to the Mirae Scientists Street construction site (KCNA February 15). 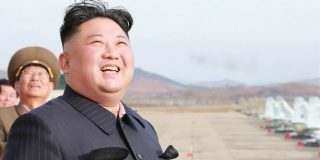 Kim otherwise made two by-name state media appearances in February, his first since October. Kim, who became a vice minister of the People’s Armed Forces in June, has background in military construction, prominently attending numerous construction-related events. He gave a speech at the ground-breaking ceremony for a shopping mall in east Pyongyang in January 2013, and appeared with Kim Jong Un at several inspections and tours of construction projects, such as the May Day Stadium. Recently – following four months without an official state media appearance – Kim has become even more prominent. This is likely a result of the absence – and possible purge – of Ma Won Chun. Ma, as director of the Designing Department of the National Defense Commission, was the chief official responsible for military construction projects. But Ma was last seen on November 1, accompanying Kim Jong Un to the construction site of a new terminal at Pyongyang-Sunan International Airport. During this visit, Kim publicly expressed his dissatisfaction with the work done there. Given Ma’s disappearance since that time, it is likely Kim held Ma responsible for the shortcomings. Kim Jong Gwan appears to have risen to fill Ma’s former role, at least unofficially, as the North’s senior military-construction officer. February marked the second and third appearances of Jo Yong Won, a deputy department director in the party Central Committee. Jo first appeared in state media on December 16, accompanying Kim Jong Un on field guidance to the Pyongyang Children’s Foodstuff Factory. He appeared alongside Kim twice more in February at construction sites in Wonsan and the construction site of the Sci-Tech Complex on Ssuk Islet in Pyongyang. With all of his appearances so far – including to the construction site of the Pyongyang City Home for the Aged in early March – being either construction projects or a factory, Jo may be yet another official in the construction and manufacturing sector moving up in the absence of Ma Won Chun. 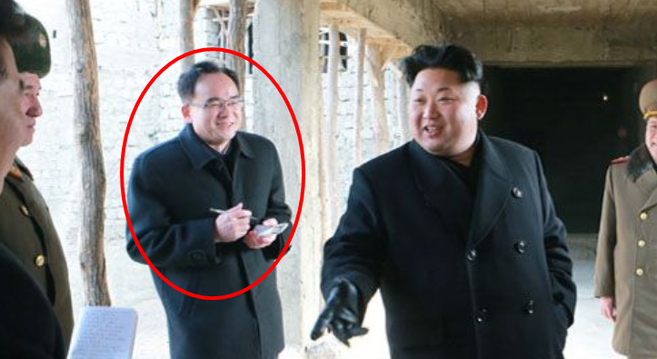 Kim Yong Su, a deputy department director in the party Central Committee, made his first appearance with Kim Jong Un at a photo session with construction workers. Kim appears to have a background in the building and construction industry as well. He was described as the chief field engineer of a continuous ingot-steelmaking workshop in the February 2013 issue of Korea Today, a state media magazine. Considering the variety of construction projects currently underway in North Korea, it is no surprise that several officials in this field have rose to greater prominence. Ri Mun Gon, also a deputy department director in the party Central Committee, made his first ever state media appearance at the same photo session with construction workers. Yet another deputy department director, Sin Man Gyun, made his first appearance during Kim Jong Un’s visit to the Pyongyang Cosmetics Factory. At this point, little is known about Ri and Sin other than their general titles in the party, but they may be part of a new generation of officials being elevated now that Kim and his inner circle feel they have generally consolidated power and secured control over the country. Kim Jong Un’s wife, Ri Sol Ju, has not appeared in state media since December 17. As of March 9, Ri has been out of public view for 80 days. This is her second-longest absence ever, following her 91-day absence from June 7 through September 4, 2014. As usual, North Korea has given no indication as to why Ri has not been seen. One likely explanation, however, is simply that Ri’s presence with Kim at official appearances is no longer required frequently. She holds no official post and her public presence has often been viewed as being for the purpose of making Kim appear more mature and accomplished by showing him as a married man. Now that this has been firmly established and Kim has consolidated power to a greater extent, it may be more important for Ri to stay at home in Pyongyang and with her child. It has also been theorized that Ri’s role as the most publicly prominent woman of the Kim family has been taken over by Kim Jong Un’s sister, Kim Yo Jong. 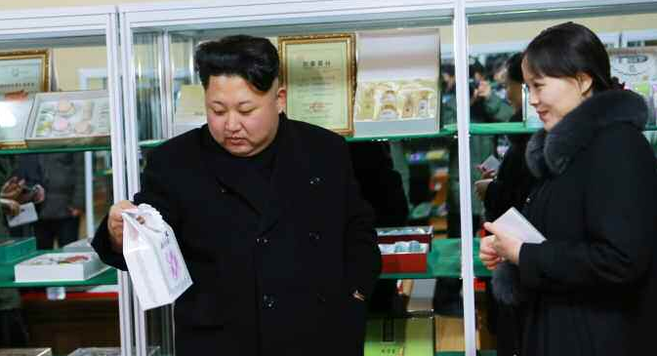 Kim Yo Jong accompanied her brother during two public appearances in February, first to the Pyongyang Cosmetics Factory and later to the Victorious Fatherland Liberation War Museum – though she was not visible in any photographs of the latter. · Choe Kyong Song, the former commander of the KPA XI Corps and member of the party CMC, was promoted to colonel general. Choe previously held this rank and was demoted sometime since his previous appearance in 2013. · So Tae Ha, vice minister in the Ministry of State Security and security counselor for the NDC, was promoted to lieutenant general. · Ri Il Chan, commander of KPA Air and Anti-Air Force Unit 858, was promoted to major general. · Kim Jong Sik, a missile expert in the KPA Strategic Force (formerly the Strategic Rocket Force), was promoted to major general. In addition to military promotions, North Korea made two changes to senior posts in cabinet ministries. Choe Il Ryong became minister of Light Industry. Choe previously served as a vice minister in the same ministry since as early as 2012. The minister’s post had been vacant since at least April 2014, by which time the previous minister, An Jong Su, moved on to become director of the WPK Light Industry Department. Sin Hong Chol was revealed to be a new vice minister in the Ministry of Foreign Affairs in a KCNA report on a reception given by the Cuban ambassador February 18, which Sin attended. This was Sin’s first mention in state media and his background is unknown. Subscribe to read the remaining 2857 words of this article.